Ztek Bifocal Safety Glasses from Pyramex are perfect for applications that require movement between indoor and outdoor activities. 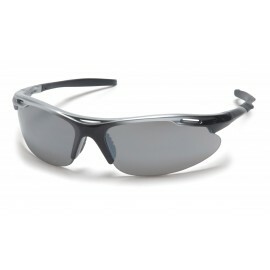 These bifocal safety glasses feature lens inserts strategically placed out of the user's direct line of vision, as well as protection from excessive glare. Ztek also offers economical wrap around single lens that provides full panoramic view.